What Do Start-up Businesses Need? At the beginning of 2014, Lozi was just an online platform for finding handy restaurants but, after only two years, it expanded its business to other areas such as fashion, cosmetics, accessories, electronic devices and books by connecting buyers and sellers. Lozi is now a popular community in Vietnam with about 400,000 users and monthly revenue of more than VND1 billion. At the end of 2016, Lozi received a US$1 million investment from South Korea. Lozi is among many start-up businesses in Vietnam. As the world started the race to the Fourth Industrial Revolution in 2016, Vietnam has aggressively accelerated to catch up with this trend. To date, Vietnam has over 1,800 start-up businesses, 21 incubators and seven business promotion agencies. These models are playing an increasingly important role in fostering start-up formation and development in Vietnam. Attracting venture capital funds 500 start-ups also have announced a decision to set up a small … [Read more...] about What Do Start-up Businesses Need? Vietnam recently launched an ambitious plan to transform the country from an offshore manufacturing hub for foreign companies into a major player in the global digital economy. In doing so, the government has adjusted business policies to pivot around small and medium-sized companies and encouraged the start-up boom. There is no question that one of the challenges facing start-ups is to find the capital they need to get their ideas off the ground. 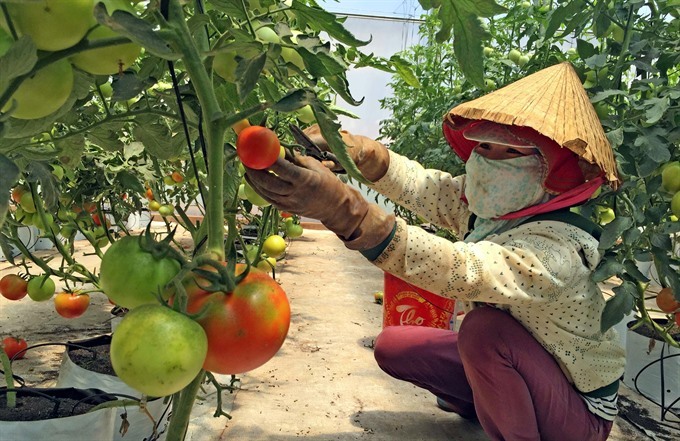 There have been mixed opinions about whether or not the Vietnamese government should turn itself into a venture capitalist to support early-stage start-ups. Some experts don’t think that putting the government in charge of deciding which business ideas get funding and which don’t is a good idea. 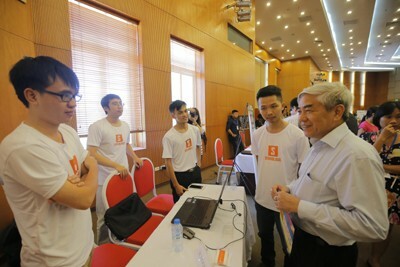 The Becamex Technology Innovation Center (TIC) in Binh Duong Province, just north of the country’s commercial hub Ho Chi Minh City, was launched in 2012. The center was expected to become a startup incubation center for 2025 … [Read more...] about Should the Vietnamese government invest in start-ups?